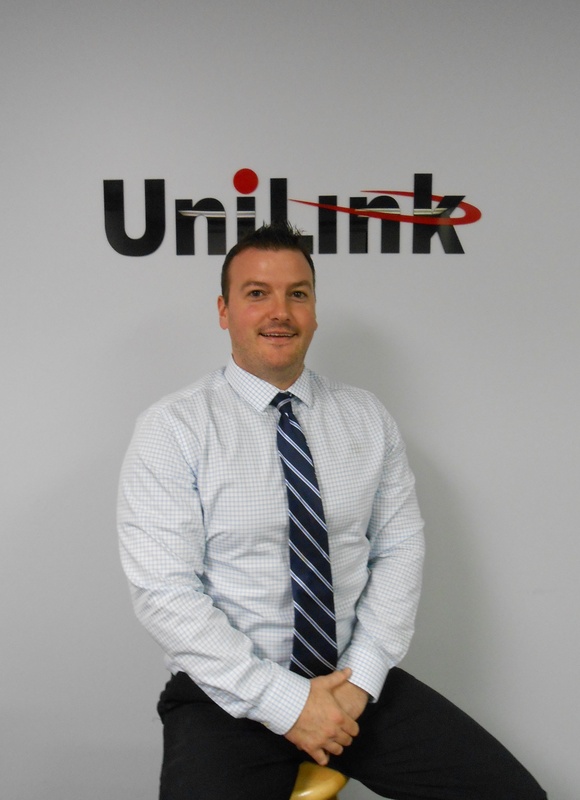 Chris Muchard's has been a UniLink sales consultant for 6 years, and in November 2015, Chris became a father of 4. Yes, it is exactly what you are thinking- Quadruplets. 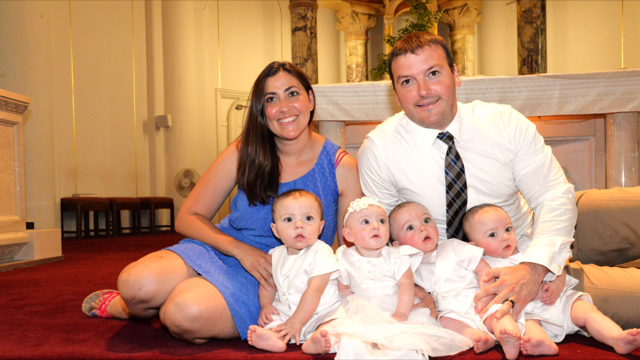 One of Chris' many talents include the ability to hold all four babies at once in two hands; so quite literally, Chris and his wife, Katie, have their hands full with Owen, Mason, Brian and Lilly. That doesn't stop Chris from coming to work with a huge smile. I mean, wouldn't you have a big smile on your face all the time if you had that many cute kids? Chris' hobbies including dressing his children up in Buffalo Bills and Buffalo Sabres gear (even his daughter, Lilly) and being a part-time celebrity on the local news stations for his Quads!